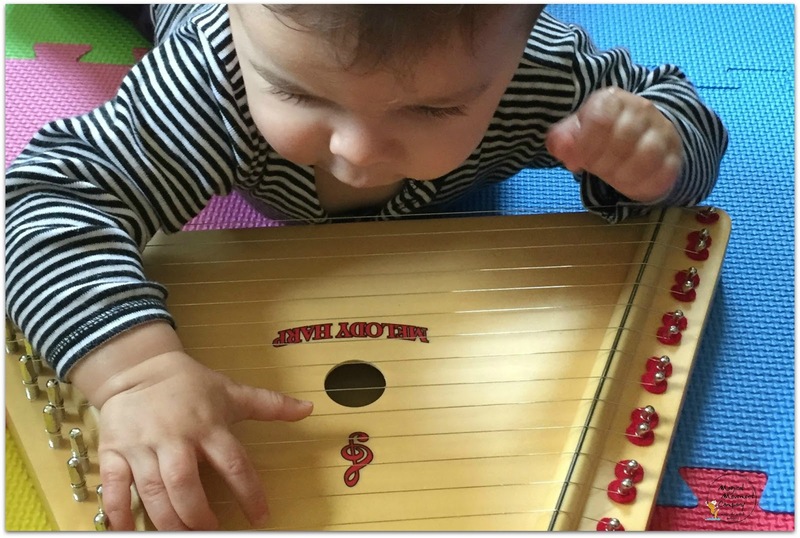 Musically Montessori: Have You Tried the 3-Period Lesson in Your Montessori Music Circle? 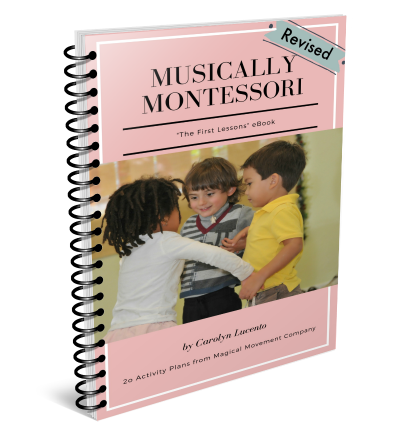 HAVE YOU REALIZED THAT THE MONTESSORI 3-PERIOD LESSON IS ONE OF THE MOST EFFECTIVE TEACHING TOOLS WE HAVE AVAILABLE TO US...EVEN IN OUR MUSIC CURRICULUM? 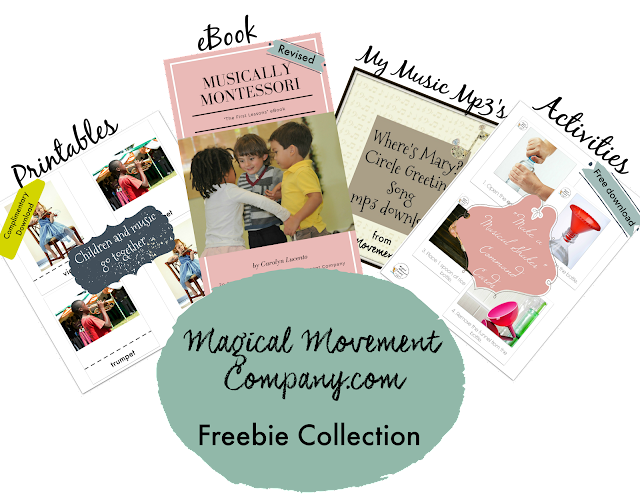 Since I have been teaching the Montessori way for nearly 30 years, it just seems to come naturally that I would use the Montessori 3-Period Lesson in my Music Circle. 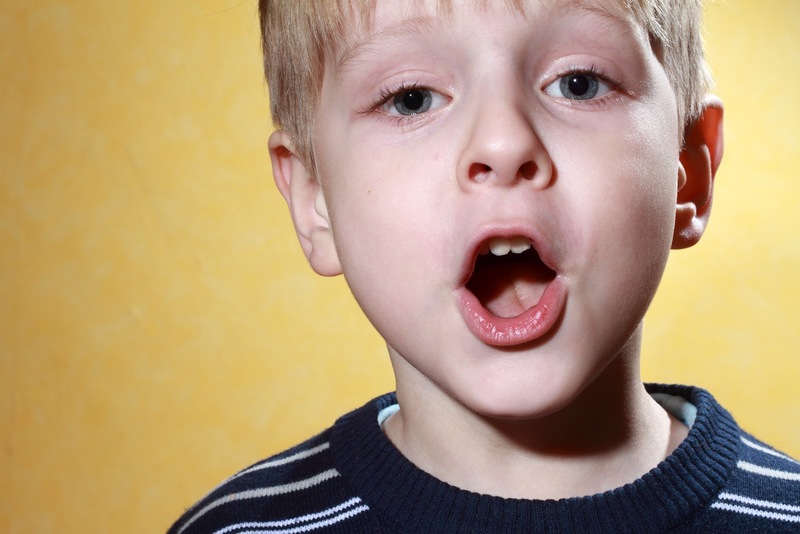 Here is how I offer some basic music concepts in our singing activities! 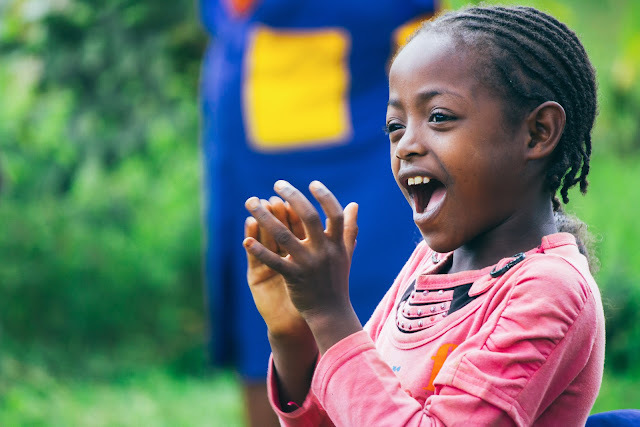 The classic Montessori 3-Period Lesson consists of three building blocks to learning that are implemented by the teacher and then absorbed by the child herself, after playful games and practice with the concept to be learned. 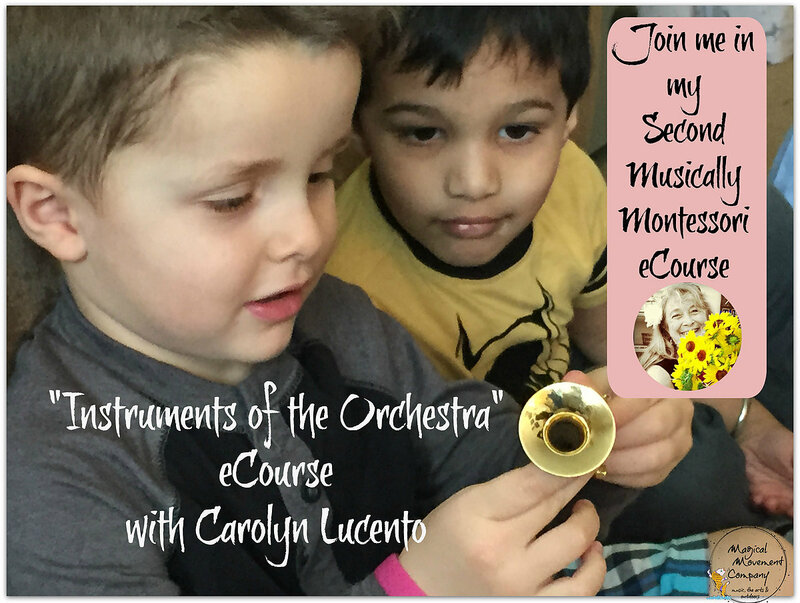 Nowadays, after decades of being a classroom Montessori teacher, I am working with children as a music specialist and so I am focusing on one area of the early childhood curriculum: music education. 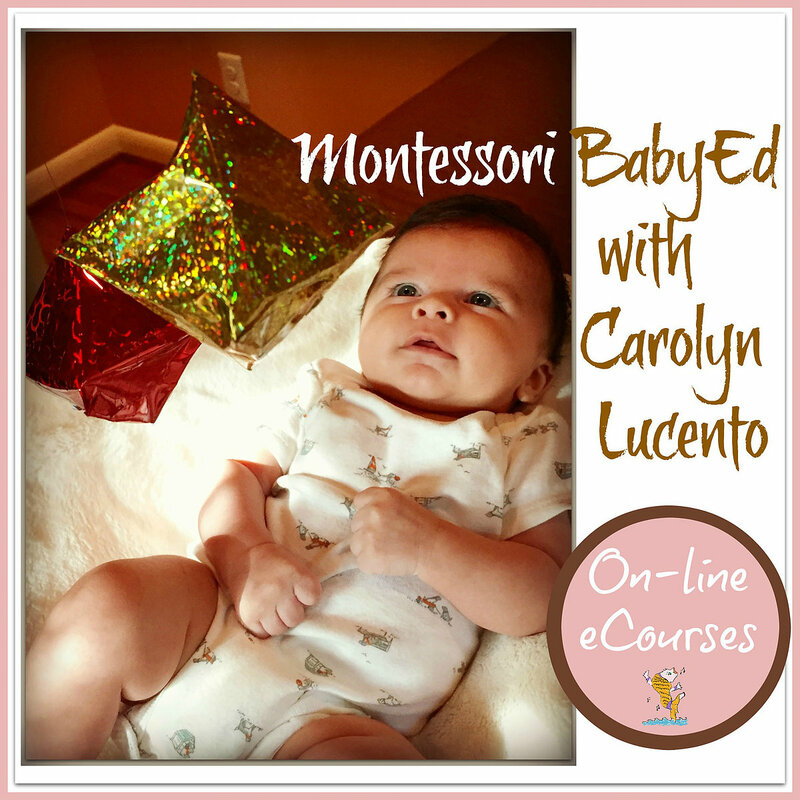 And, at a subconscious level, my teaching style reflects the techniques from the Montessori method that I have used for years! 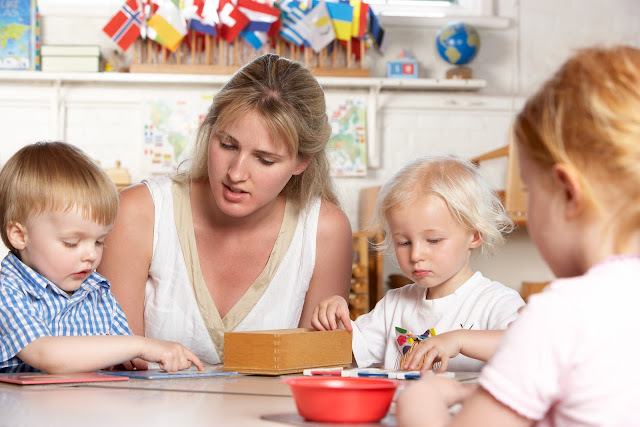 You may be experiencing this same sort of automatic way of implementing the Montessori method yourself as you educate your children daily in this manner. It becomes second-nature. 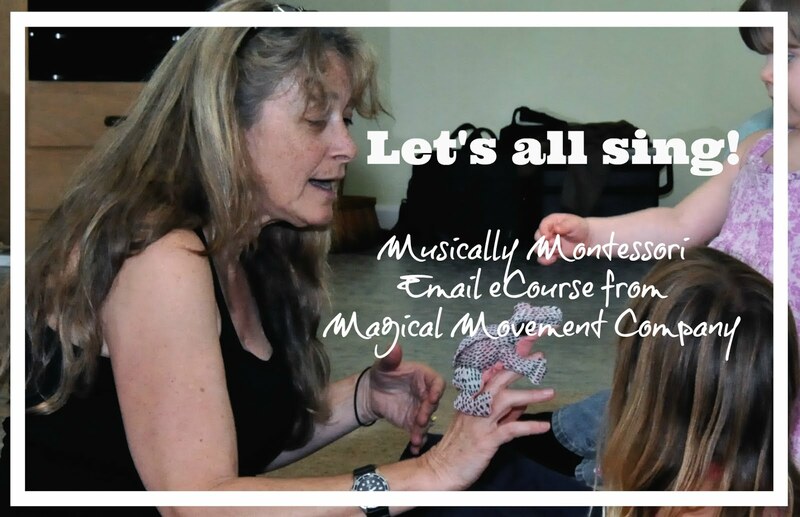 As an AMS instructor in my local area, and also when I am creating my on-line Musically Montessori eCourses, I find that I am explaining to my adult students not only what I am doing with the children, but also what the underlying Montessori principle is that I am implementing. 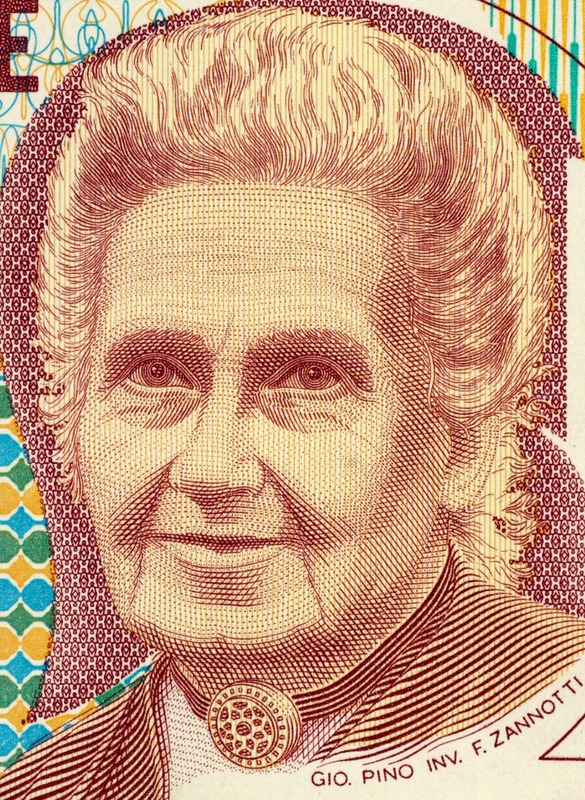 This helps my students understand what is effective in my techniques and also gives them the reassurance that their studies of the Montessori method work in all areas of teaching. In music, I often introduce children to new ideas, such as the concept of slow and fast in music. 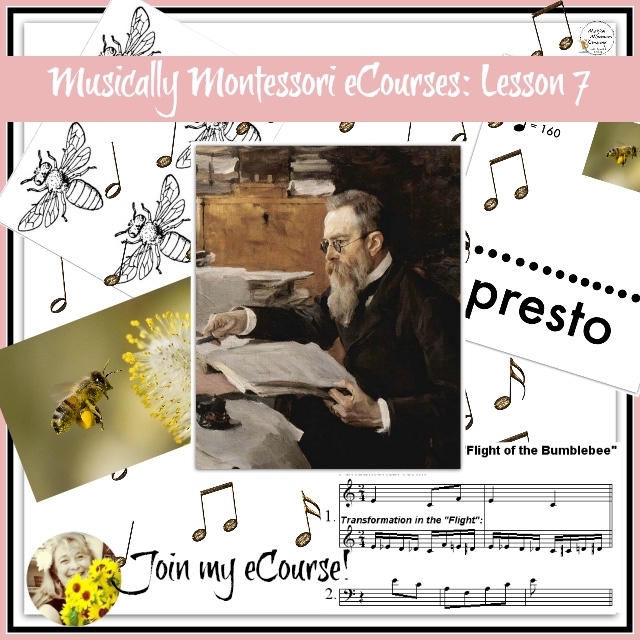 That is called "tempo," and I teach the children the music terminology of "Largo" and "Presto," through the 3-Period Lesson right at our music circle. "Let's make the Ahh sound in a slow way. Like this." 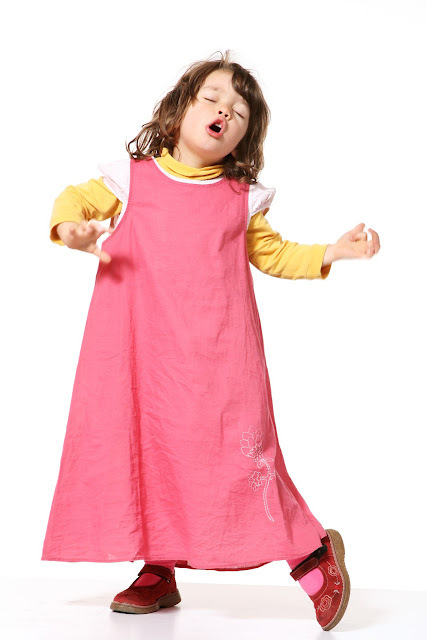 I demonstrate singing "Ahh" slowly. Then, I say: "Slow in music is called 'Largo'." Next I say: "Can you say Largo with me in a slow way?... L-a-r-g-o." 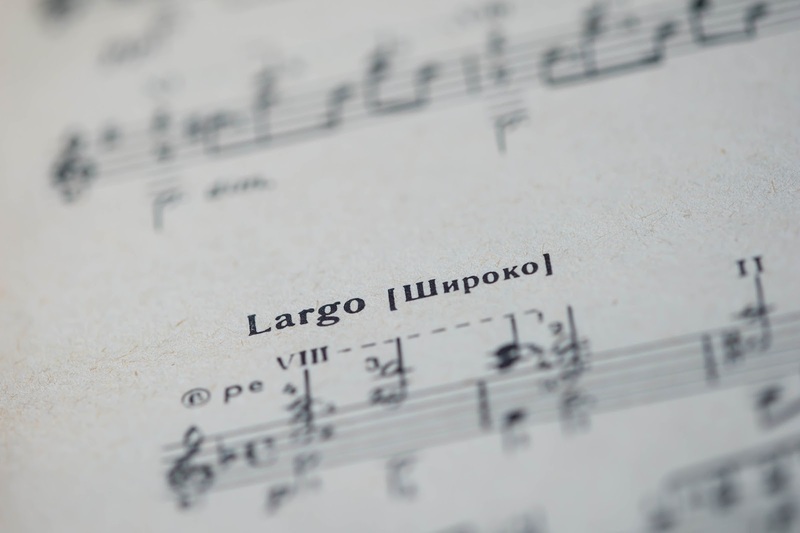 " Finally I say: "Now, Let's sing, 'Ahh' together in a Largo way." And, we all proceed to do that! I go on to say:"Now let's make the Ahh sound in a fast way. Like this." 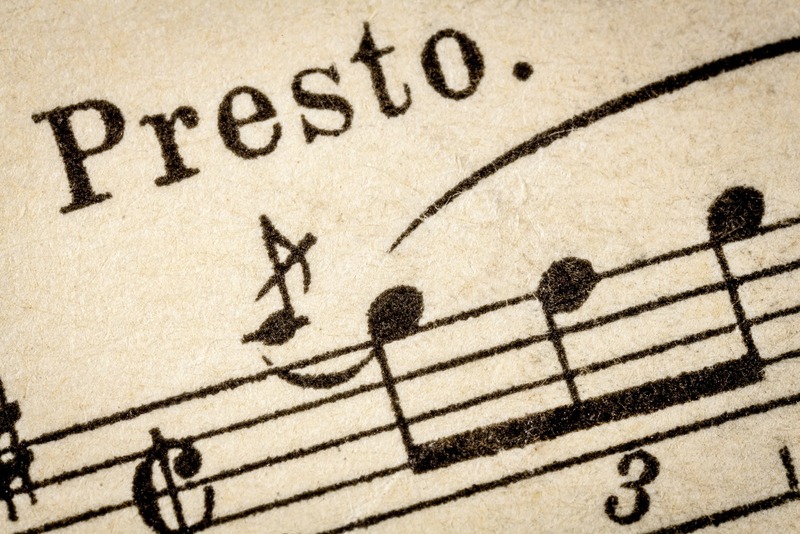 (I demonstrate singing "Ahh" quickly) Then, I say: "Fast in music is called 'Presto'." So we proceed to go through the above sequence and this time singing the "Presto" way, with everything sung quickly. On another day, I say: "We are going to sing 'Ahh' the Largo way. Is that going to be fast or is that going to be slow? 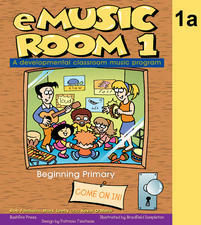 After the children have had lots of practice with the second period of this lesson (see above), then I say: "Who remembers what the word for slow is in music?" There will probably be children who answer 'Largo'. 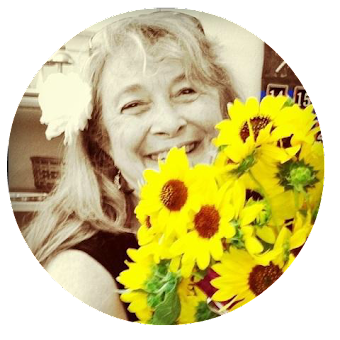 However, if not...then simply go back to the first & second periods and keep reinforcing the concepts! That is the beauty of the 3-Period Lesson. 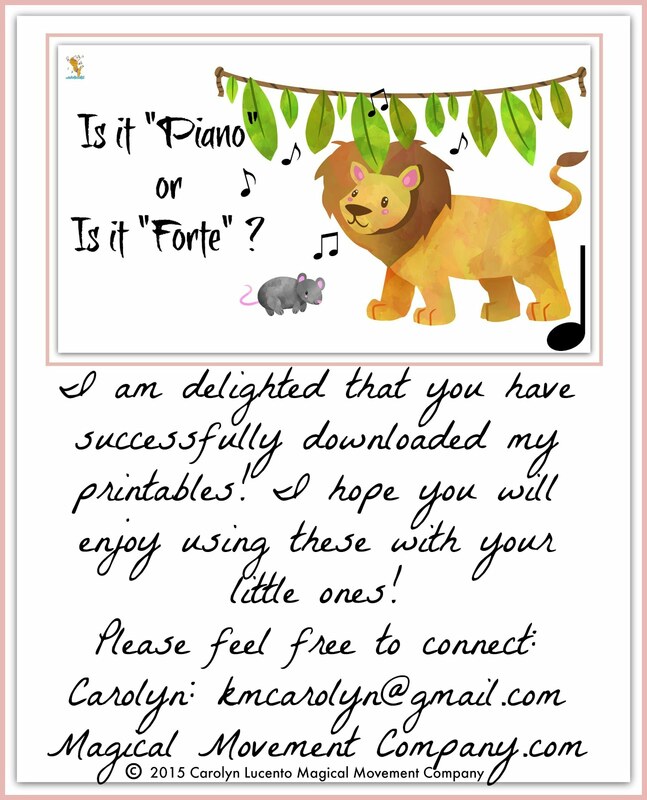 You can find more Presto and Largo Activities in my TpT shop. 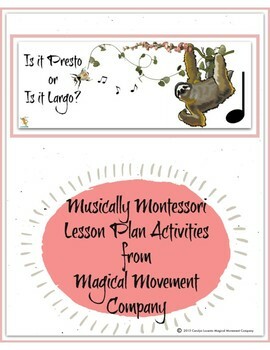 At this link: "Musically Montessori: Is It Presto or Is It Largo?" Here is another one of my TpT Activity Packs. 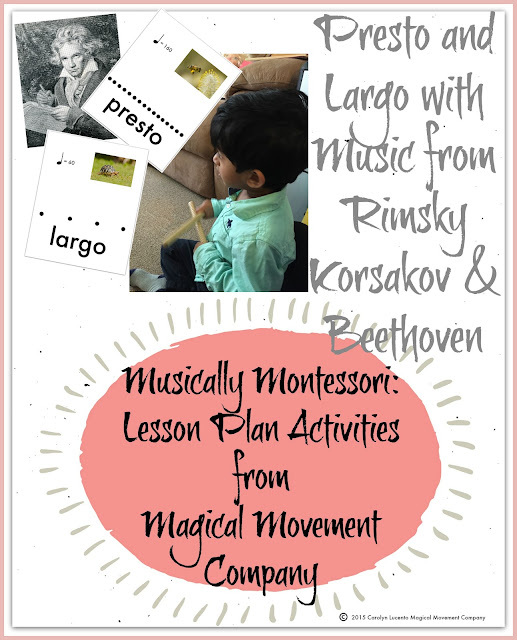 At this Link: "Musically Montessori: Presto & Largo with Music from Rimsky-Korsakov and Beethoven"
You can get these Activities (above) and much more for your Montessori Music Curriculum when you enroll in my "Musically Montessori eCourse, First Twelve Weeks." USE this COUPON CODE for 30% off the regular enrollment price! 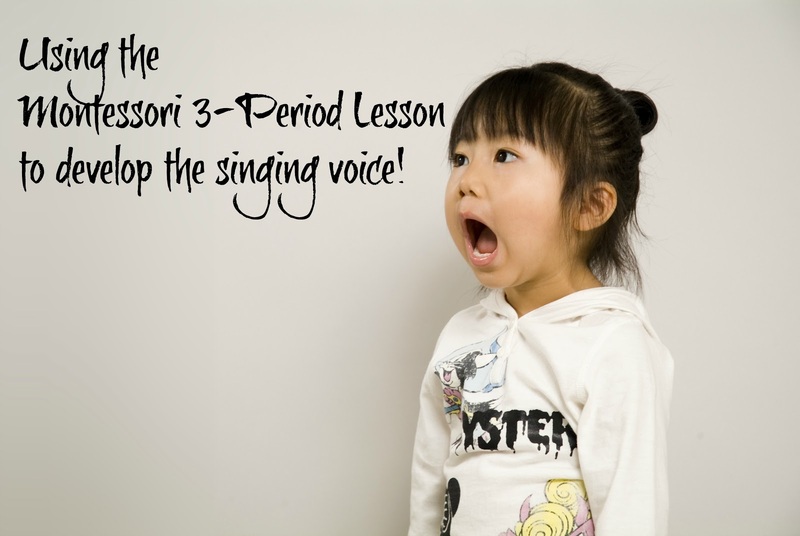 Musically speaking, the 3-Period Lesson is one of my all-time favorite techniques to use at Music Circle. Do you agree? 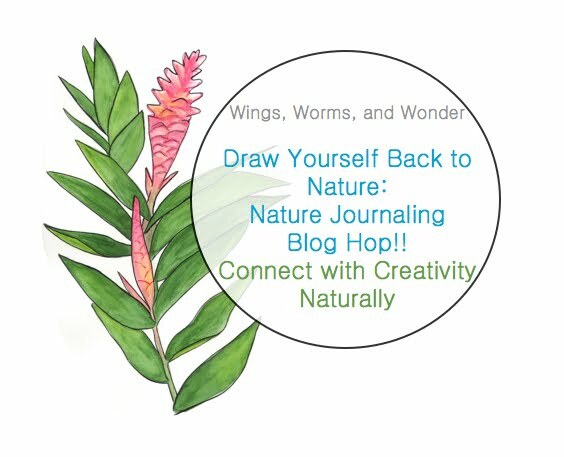 Photos from Adobe Stock, Depositphotos, and Magical Movement Company Archives.